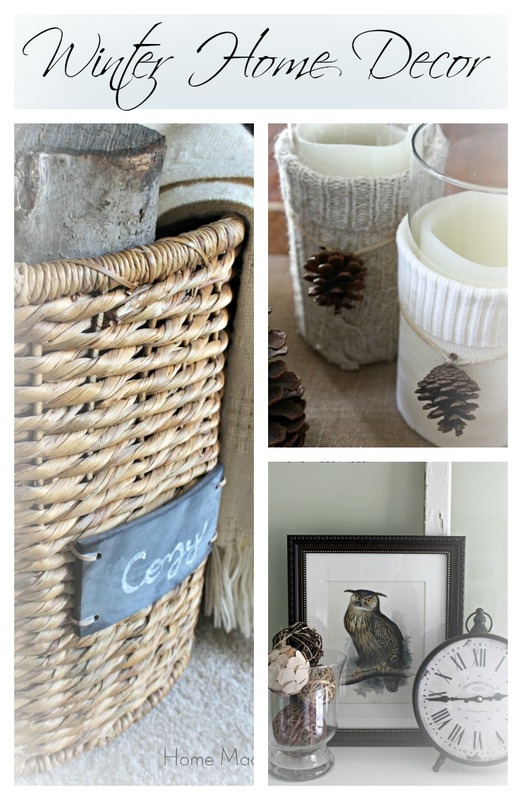 Are you ready for a little retail therapy? Then, welcome to Retail Therapy Thursday! 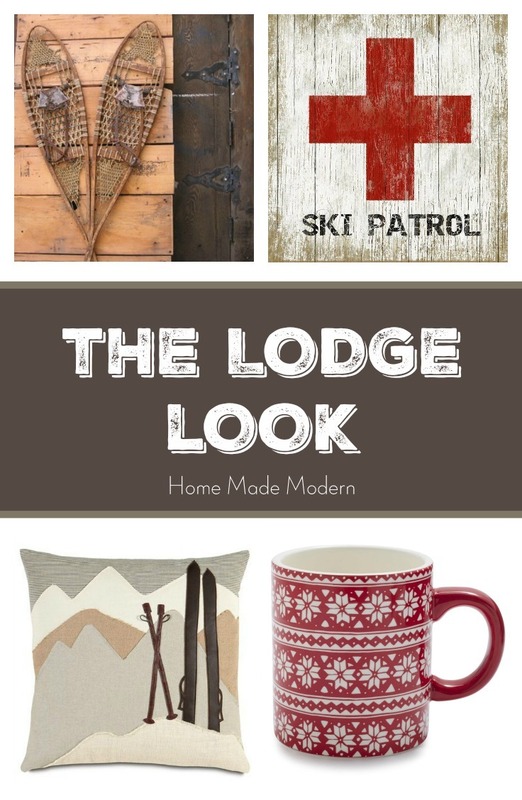 I’ve rounded up the most tasteful accessories I could find for creating the look of a ski lodge in your home. Now if you’re thinking, “But I don’t ski! Why would this look be of any interest to me?”…let me just tell you. I don’t ski either, but I’m certainly not opposed to enjoying a hot toddy in front of a fire with my sweetie, while wearing cable knit from head to toe. Ok, that may be taking it a bit far. 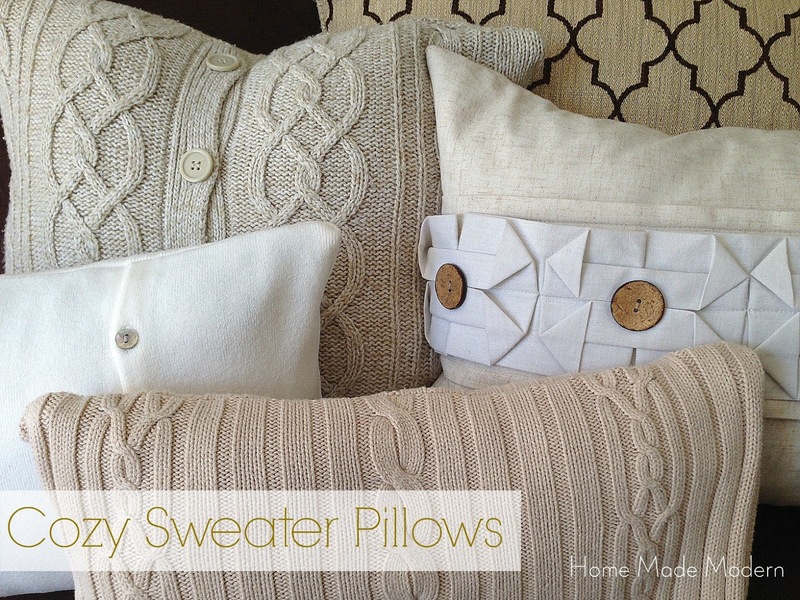 But lounging on a cable knit pillow would be nice! If you would rather be shivering cold and hovered over a hot plate this winter, then you can go on about your day. But if you enjoy a little comfort, check out all of my tips and suggestions for creating the lodge look at home.